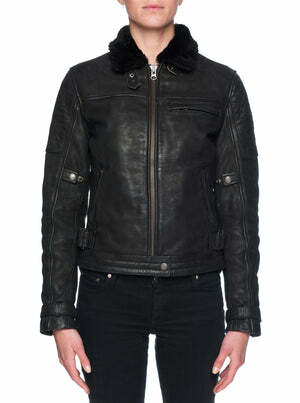 The Gypsy Jacket takes old-school cool up a notch with a modern take on retro styling. Fitted through the body with a longer quilted shaped back so there's no lower back exposure. Gussets at the back armhole and stretch panels above the elbow allow ease of movement through the arms.